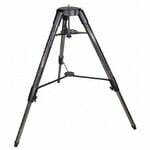 The importance of a tripod as part of the telescope system is often underestimated. 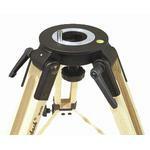 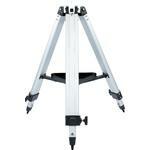 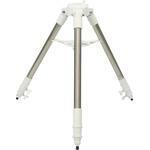 It is very noticeable when observing if a tripod is not providing the necessary stability. 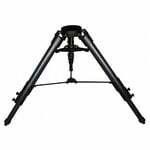 Selecting a high-quality tripod can significantly improve the performance the telescope delivers and hence increase your observing enjoyment.